Recently Studio Phuong granted me the opportunity to act as a guest ct. It was such an honor to create with such beautifully designed kits. I used June Kit & Calendar By Phuong. I love the fun elements and gorgeous papers in this kit. With Father's Day right around the corner, why not give him a gift he will cherish. 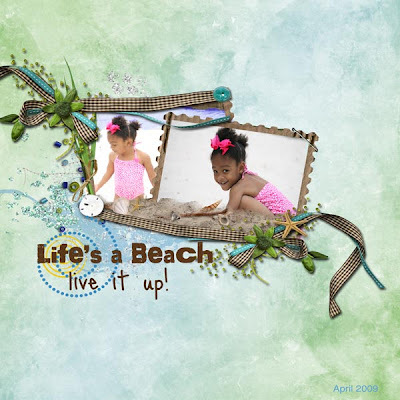 You can create amazing pages with this kit. The For Daddy kit is filled with beautiful masculine design elements and papers. 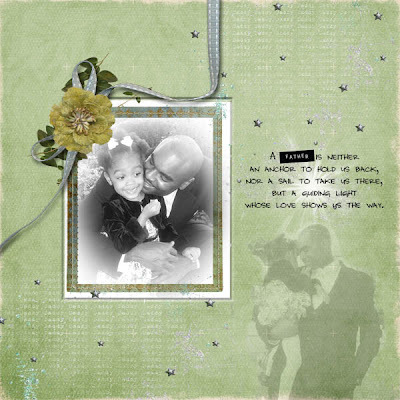 The word art included in this kit gives your everything you need to design the perfect scrapbook for Father's Day.